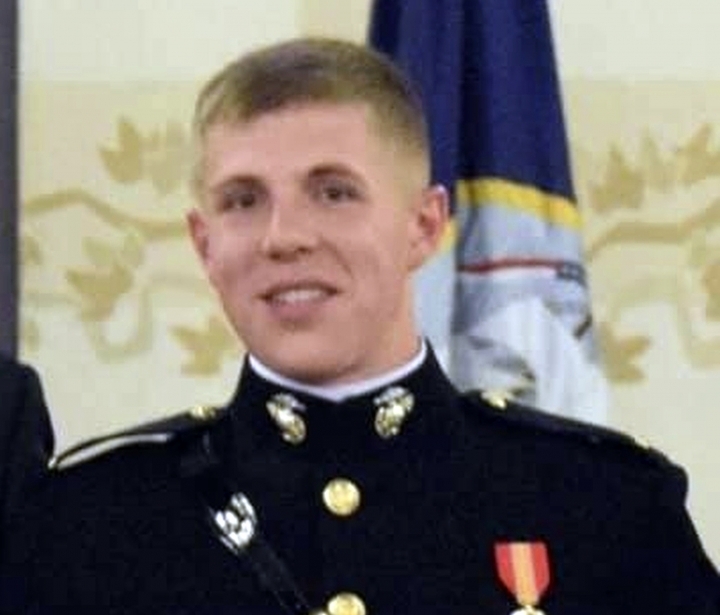 BRIDGEPORT, Calif. — Authorities in California searched for a sixth day Saturday for a missing Marine after he failed to return from a backcountry skiing trip through the Sierra Nevada. 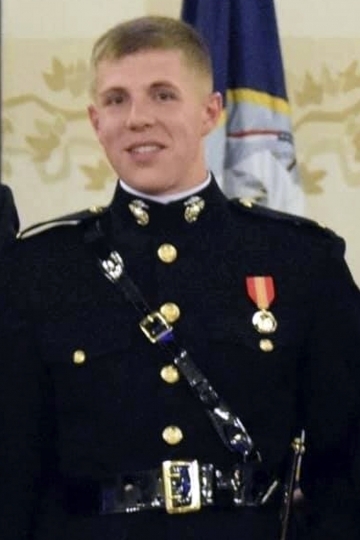 First Lt. Matthew Kraft began trekking a section of the rugged Sierra High Route on Feb. 23 and was scheduled to complete it on Monday or Tuesday near Bridgeport, a town northeast of Yosemite National Park, 1st Marine Capt. Paul Gainey said. Kraft is an infantry officer who received survival training in the field. "He has the skills to survive in austere environments, and we're hoping for the best here," Gainey said. 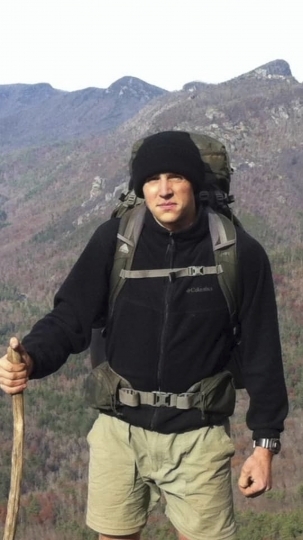 Searchers located on Friday night a Jeep that Kraft parked at the start of his trip near Independence, about 130 miles (209 kilometers) south of Bridgeport, Inyo County Sheriff's spokeswoman Carma Roper said Saturday. Crews from local, state and federal agencies were searching a 400-square-mile (1,036-square-kilometer) area from Yosemite down to Sierra and Inyo National Forests and Kings Canyon National Park, Roper said. Thick clouds have hindered the search from the air, and winter weather has made searches by ski on the ground unsafe, she said. Another storm was in the forecast Saturday afternoon through the weekend.